Uncommon Stock: Power Play, my second novel, launched on December 3rd, 2014 from FG Press. I've tried to capture some of the results from our launch efforts below to share with fans and provide insight to other authors. 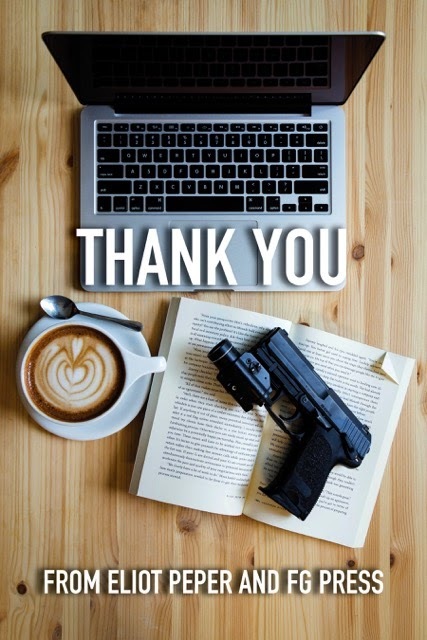 I continue to be amazed by the outpouring of reader support for the series. All of our success so far has come from grassroots word-of-mouth! Uncommon Stock: Power Play currently has a 5 star average rating on a base of 42 Amazon reviews. It was featured in Amazon's "Hot New Releases" list and debuted in the top 100 in its category. Book Review: Uncommon Stock, Power Play. The infamous Jeremy Shure pens the first review for Huffington Post Books. A ridiculously bad idea. We serialized all of Uncommon Stock: Version 1.0 and published it in ten parts on Medium. To my knowledge, this was the first novel to ever be published this way. 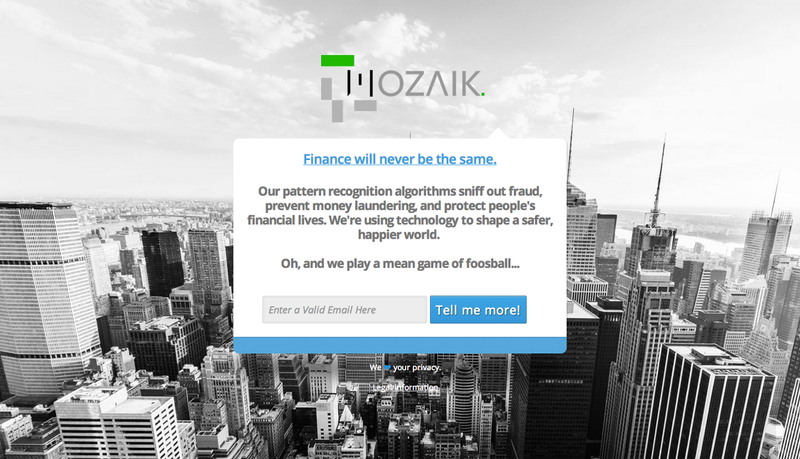 Interview with the Elusive Mozaik Founder Mara Winkel. Industry blog Tech Cocktail runs an exclusive "real" interview with the protagonist of the Uncommon Series, Mara Winkel. This complemented the "real" website we built for her fictional startup, her "real" Twitter profile, and her "real" Series B investment from Foundry Group last April Fool's Day. We ran a short giveaway of Uncommon Stock: Version 1.0 in partnership with Startup Books, Book Gorilla, and others to coincide with Power Play's release. We hit #1 in our category on Amazon during the giveaway. 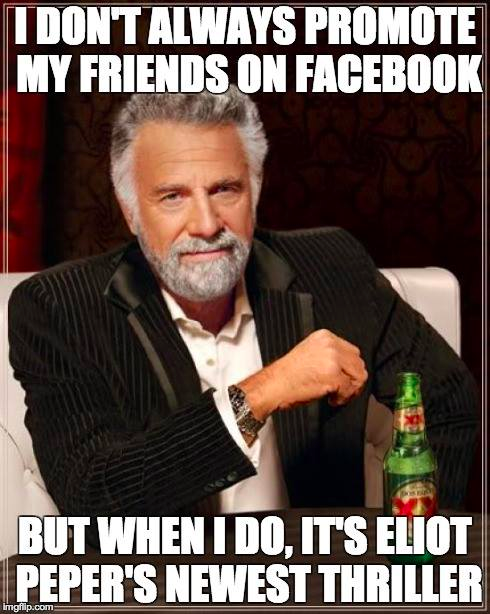 The Uncommon Eliot Peper. 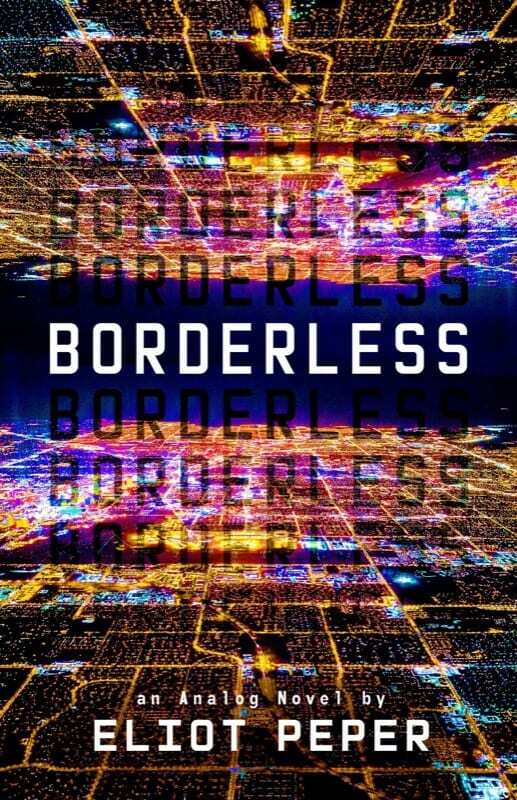 Bestselling science fiction author William Hertling gives his review. I'm a huge fan of Will's books so this meant a lot to me. 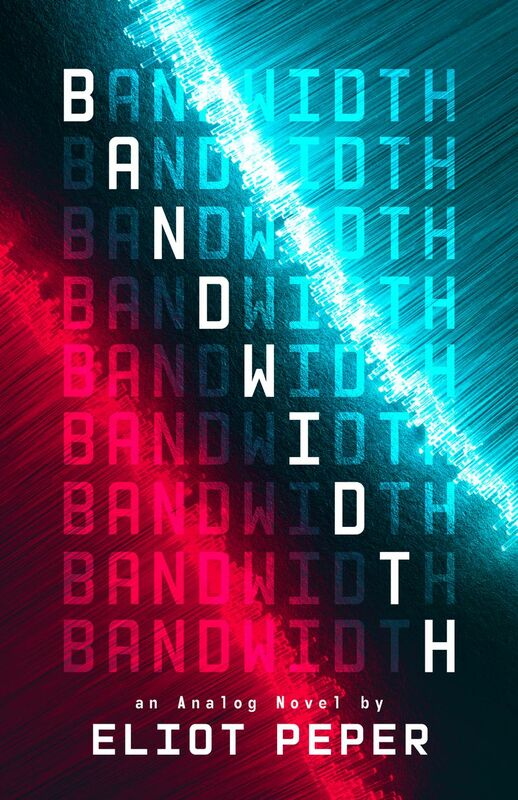 Book Short: Internet Fiction, part II. Return Path CEO Matt Blumberg shares his perspective as a veteran venture-backed entrepreneur. Matt wrote Startup CEO and knows more about building companies than anyone. This Page Turner Turned a Page in Me. Franco Faraudo writes how the story made him think even while it kept him entertained. The Rise of Startup Fiction. Ian Eck predicts the rise of a new genre pioneered by the Uncommon Series. Entrepreneurial Lessons in Fiction. David Nikel publishes a review on Technoport all the way from Norway. Book Review: Uncommon Stock. Aanarav Sareen calls the book a must-read for startup founders. Book Review - Uncommon Stock: Power Play. Techstars Ventures' Partner Ari Newman shares his perspective on the story. 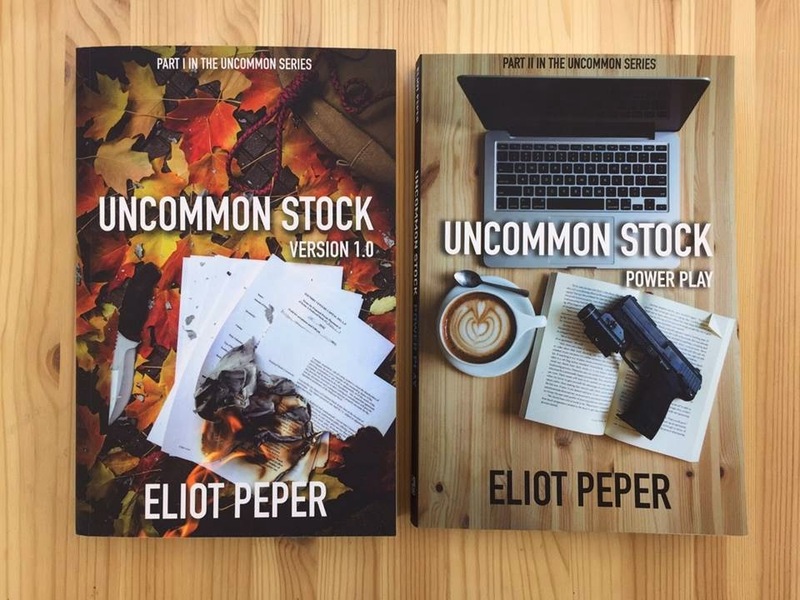 Book Review: Uncommon Stock Series by Eliot Peper. Boulder entrepreneur Sarah Brown gives an inside view as a woman CEO based in Boulder. 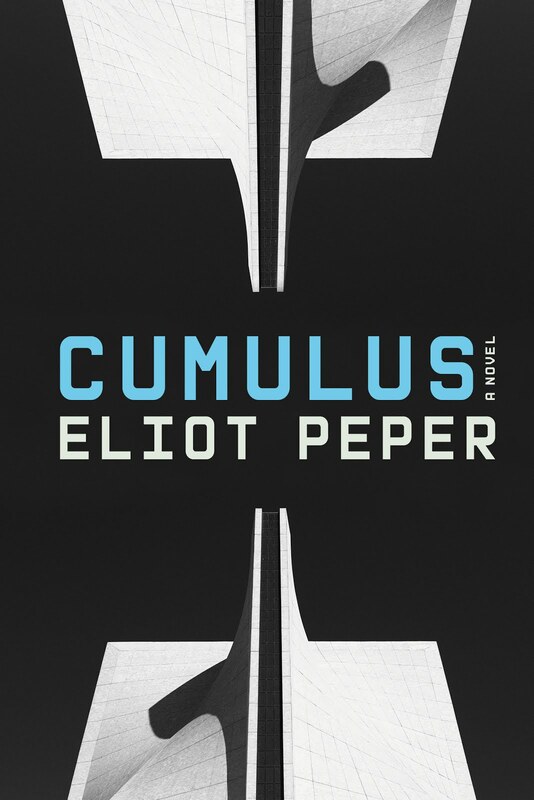 Uncommon Stock: Power Play by Eliot Peper. Eric Walker shares his two cents on the Uncommon Series. 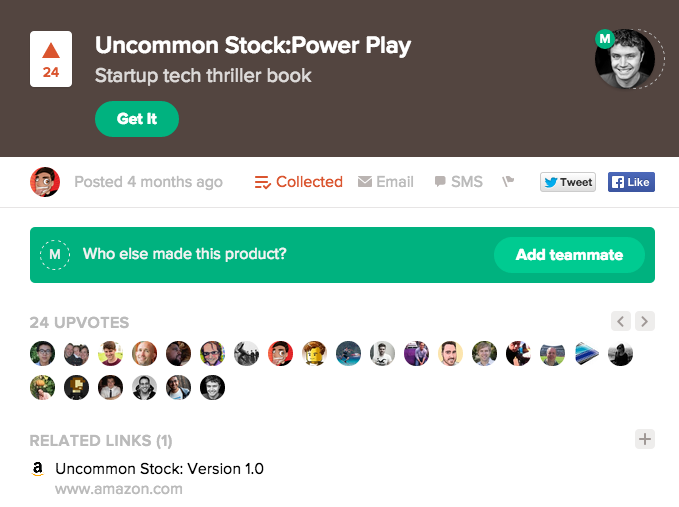 Eliot Peper's New Startup Thriller: Uncommon Stock, Power Play. Serial tech entrepreneur Lucas Carlson digs deep into the backstory behind the book. Disrupting the Publishing Industry. Michael Sacca picks my brain about how technology is changing the business of books for the popular Rocketship Podcast. Startup thriller Uncommon Stock: Power Play is written by an entrepreneur for entrepreneurs. Startup community organization, Built In Colorado, asks me some great behind-the-scenes questions. How You Should Be Launching Your Books in 2015. I give the inside scoop on what I've learned about being an author to the founders of Reedsy in this interview. Optimizing For Discomfort. Jon Nastor, host of top entrepreneurship podcast Hack The Entrepreneur, interviews me about perspectives on life and business building. The Emotional Impacts of Entrepreneurship. Fred Williams asks me about what's inside the hearts of entrepreneurs on his Breaking Biz podcast. Broadswords, hot tubs, and giant killer robots. Leading VC Brad Feld and I experiment with a Twitter interview. Uncommon Stock. AuthorMBA's Matt Gartland grills me on how to launch a book like a startup launches a product. Eliot Peper's Uncommon Stock: Power Play is here! Dave Heal, my editor and friend at FG Press, shares the publisher's perspective and reveals that I'm a *difficult* author. 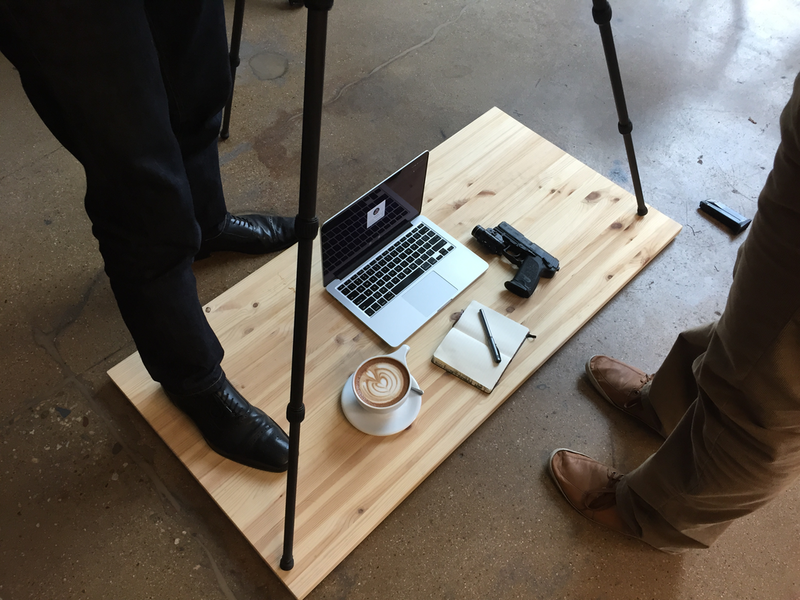 Behind-the-Scenes of cover design. Kevin Kane, FG Press's indefatigable designer, describes the ridiculously cool efforts they made to create such a beautiful cover (see above photo). A Heretical Holiday Gift. We partnered with serial entrepreneur Pascal Finnette to share the story with his fans and readers. Gifts Made with Passion. Passion Co CEO Jessica Semaan included the book in her 2014 holiday gift guide. 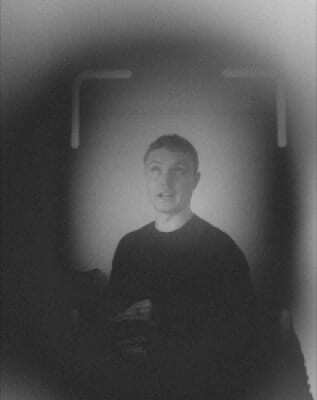 A View from the Crossroads: an interview with Ricardo Fayet of Reedsy. Reedsy CEO Ricardo Fayet names Uncommon Stock his standout book of 2014. My 34 Favorite Books of 2014. Entrepreneur and author Lucas Carlson includes both Version 1.0 and Power Play in his top books from last year. Books on the beach. Arnold Waldstein recommends Power Play for waterfront reading. Fiction books I've read in 2014. Alan Mendelevich recommends the books for aspiring entrepreneurs. Boulder startup PivotDesk recommended the series in their holiday OOO email autoresponder. The Tech & Startup Mixer asked me to lead a panel with the inestimable Eric Schweikardt (CEO Modular Robotics), Jessica Semaan (CEO The Passion Co.), Cammy Houser (Cofounder Given Goods), and Ryan Orbuch (Founder Basil, Designer Finish). We partnered with TechCrunch to share Version 1.0 with attendees at their Disrupt SF event. 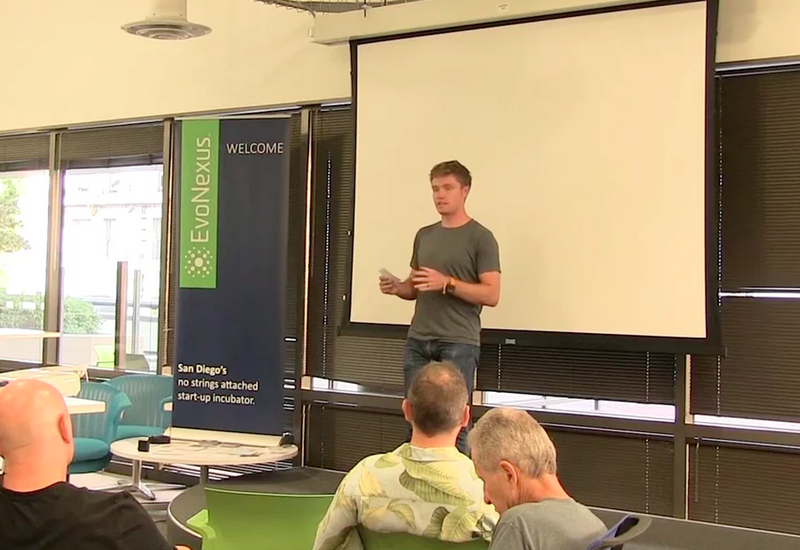 San Diego startup accelerator EvoNexus invited me to do a talk on storytelling for startups. 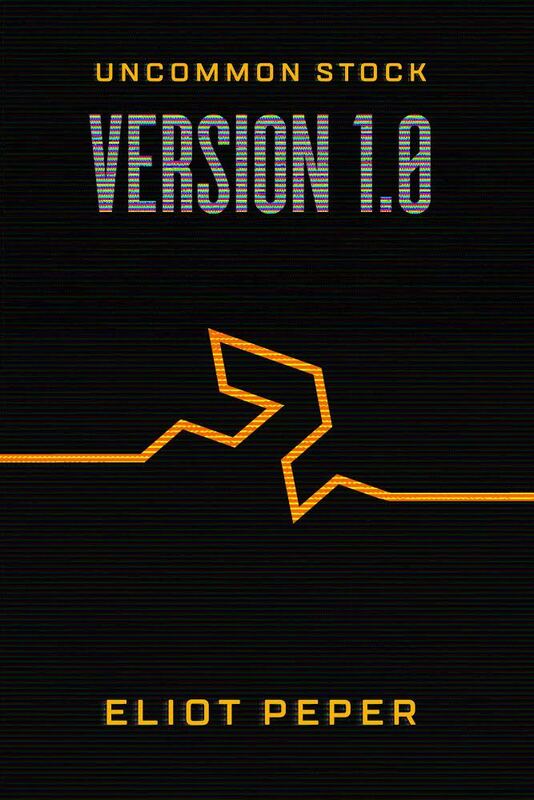 They also gave copies of Version 1.0 to all of their resident founders. Techstars bought a site license to the book and made it a permanent part of the package they distribute to new founders. I joined fellow startup fiction author Michelle Miller to in a salon-style dialogue about following you passion. The JAAMM Festival had me give a talk on startup life at Galvanize in Denver. While in Colorado, I visited FG Press and we recorded a series of videos about the Power Play production process. The School of International Relations and Pacific Studies at UC San Diego (where I went to grad school) invited me to sit on a panel of alumni entrepreneurs. I'll also be doing talks at a few business schools later this year. I was a guest on two Silicon Valley talk radio shows. "I read Uncommon Stock: Power Play in one sitting. Actually, three sittings because I needed bathroom breaks, diaper changes, and coffee. Shady venture capitalists? Desperate founders? World-changing technology? The entrepreneurial roller coaster threw flaws into sharp relief and left no character's life untouched. I highly recommend it." 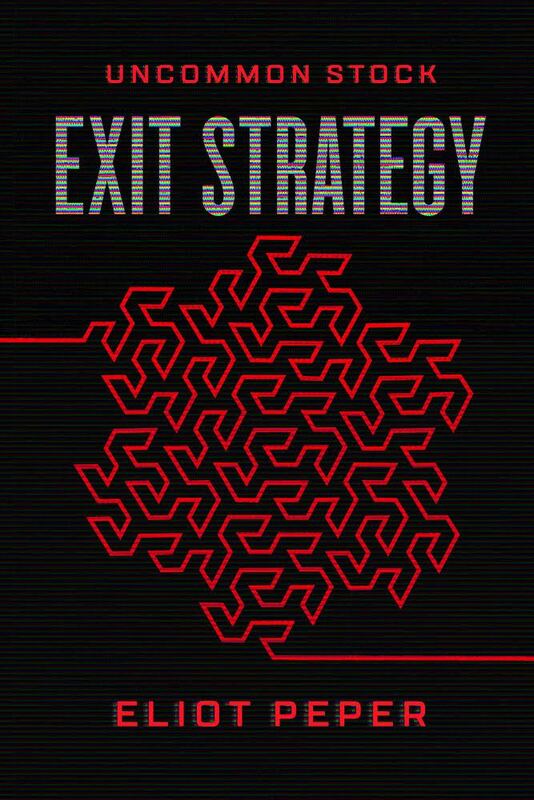 "The perfect book for anyone who wants a thrill ride through the world of tech startups." 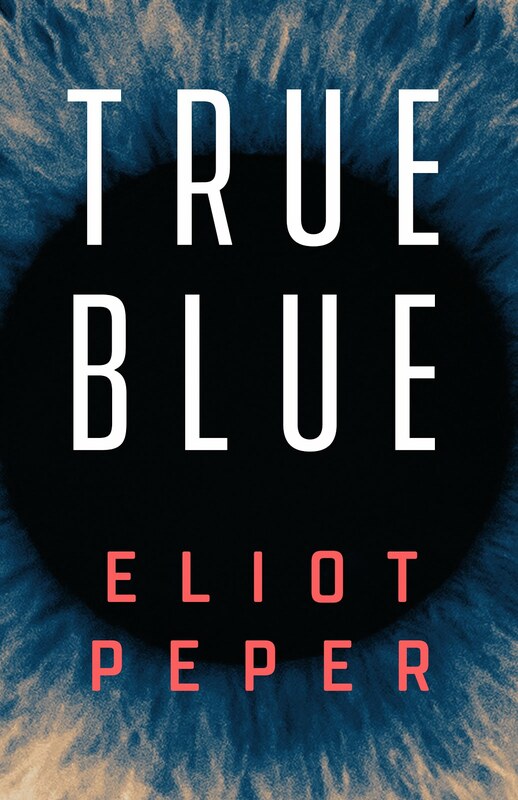 "A Michael Crichton style page-turner." "If you liked the first one, then this is a no brainer - buy it!" "Everyone's favorite iron-willed, iron-bodied, rock-climbing startup CEO is back. Only this time she has a gun holstered underneath her blouse." "It's rare that a sequel really ratchets up the story and takes the things you loved about the first book to a whole new level. 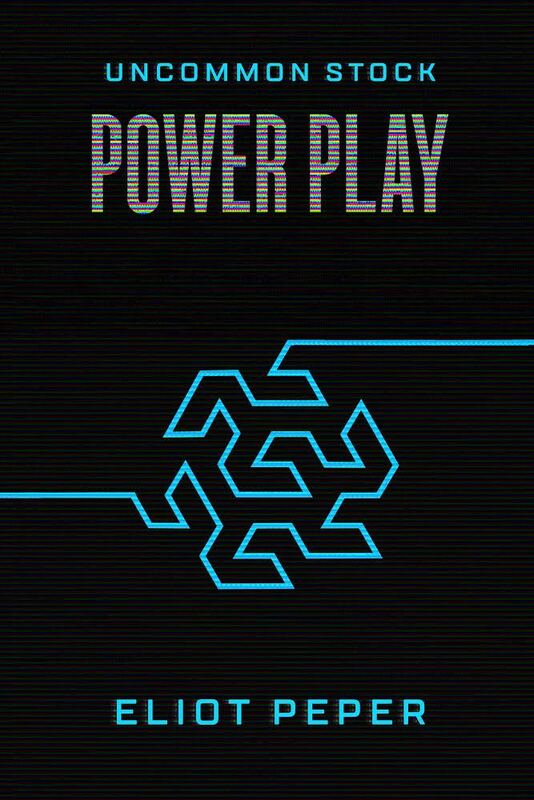 Power Play does so brilliantly!" "Must read. But be prepared to stay awake until finished. 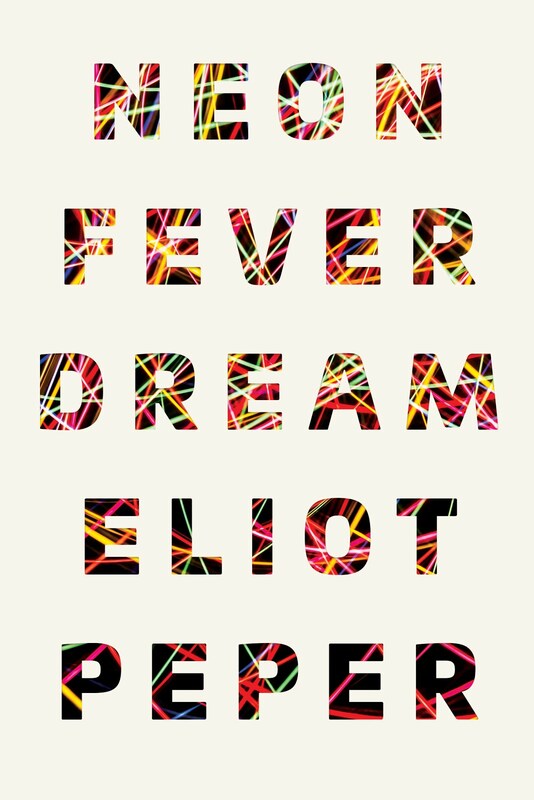 Eliot's first book was a one-session page-turner, now this second installment is, if anything, even better. Somebody should pick up the rights and turn this into a House of Cards style series." Launches are exciting but real success comes when stories resonate with readers over time. Improving someone's life is always more powerful than increasing the volume. I only want to cultivate long-term friendships, not transactional relationships. Word-of-mouth recommendations are the way that good books find new readers. The most important thing I can do is write my next story. Join the 700+ friends and readers in my Inner Circle newsletter to get the inside scoop on my new books, reading recommendations, community updates, and adventures.